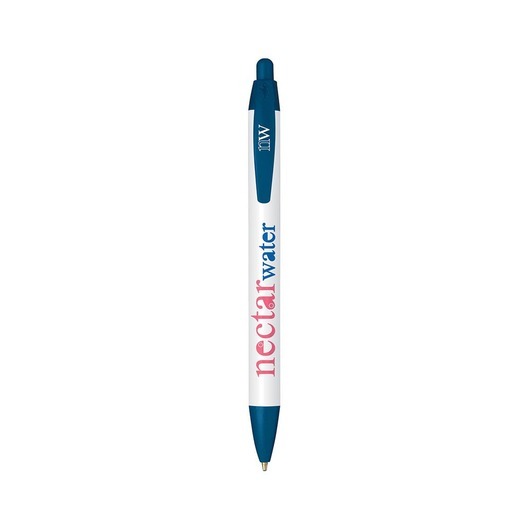 Bic pens with a wide-profile and great branding space. 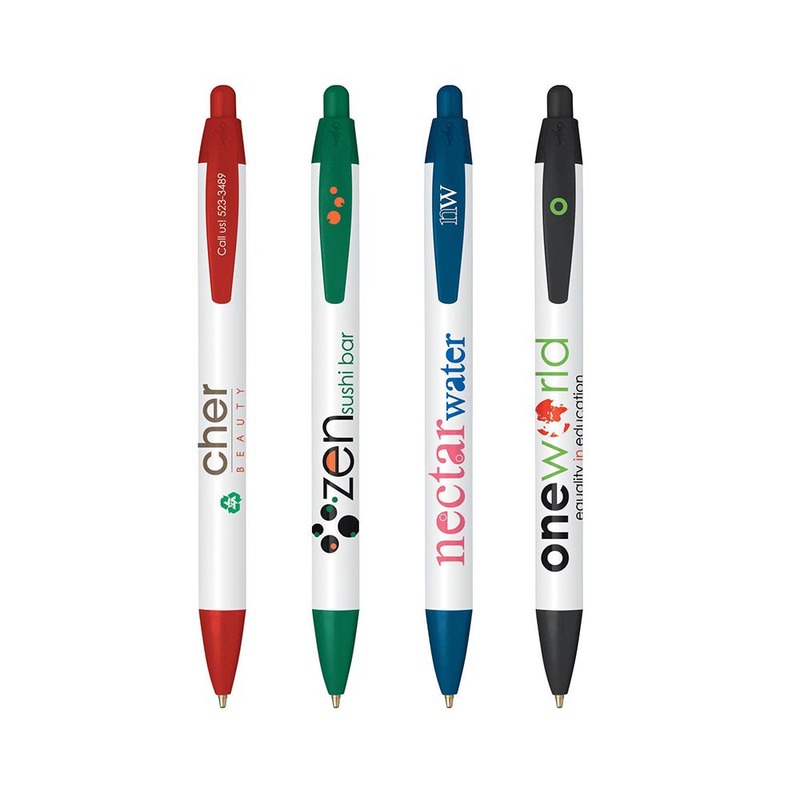 A wide body Eco pen that comes in four different colours and either blue or black ink. These pens look and feel great to use and allow your logo branding to really stand out. These pens have a wide-profile design, allowing for a large imprint area and are made with 72% pre-consumer recycled plastic. A pen that everyone will want to keep ahold of.